If you have experienced a raw sewage spill, it is important to clean it immediately. West Coast Restoration Inc has been in the business of cleaning sewage spills in Midway City, California for years. We're well versed in the proper protocol for containing the problem and fully removing the sewage waste from the affected area. Raw sewage often contains harmful microorganisms such as viruses, bacteria and fungus. Exposure to raw sewage poses serious health risks. You should always assume the worst if you're dealing with raw sewage and eliminate it ASAP. 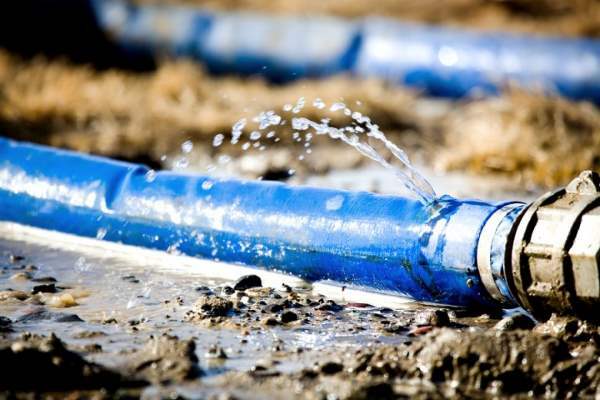 When you call West Coast Restoration Inc to handle your raw sewage spill in Midway City, you can rest assured that the problem will be remedied promptly and completely. We have been taking care of sewage disasters, whether from flood waters or toilet leaks for years, and will employ comprehensive cleaning procedures to make sure that all contaminated surfaces are thoroughly disinfected to keep you, your customers and your loved ones safe. After you have experienced sewage contamination on your Midway City property and call (714) 584-4894. Your situation will be in good hands. We are fully trained in safe sewage removal and treatment of all affected areas to prevent heath risks. Working in the disaster restoration industry since 1990, West Coast Restoration Inc is a trusted leader in water damage (including sewage spills) in Midway City. Put our passion for getting the job done properly to work for you. Your will receive prompt, professional service and a team that cares about your property and your health. Sewage spills create serious health risks. We understand what is at stake, and how to eradicate the effects of a sewage leak in your Midway City house or place of business.